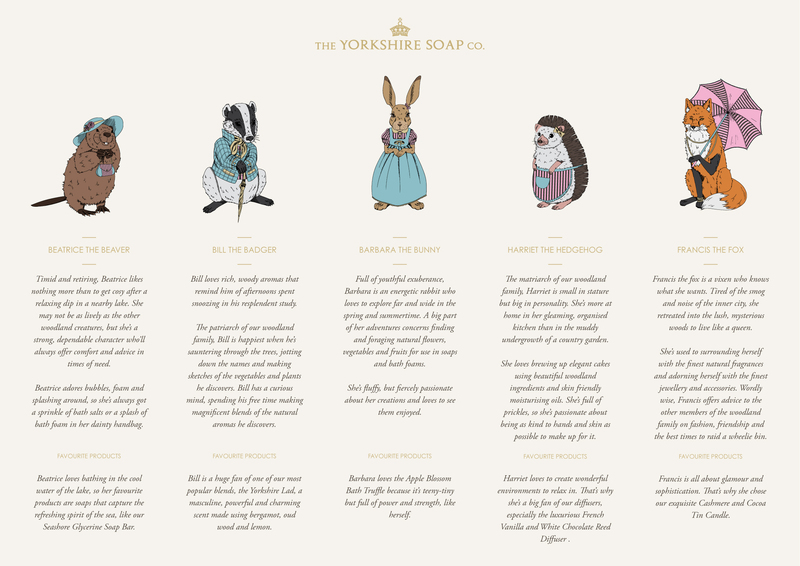 When we were commissioned to create the The Yorkshire Soap Company website, a huge part of the job was the creation of illustrated characters to add a touch of charm and magic to the online experience. Illustration can be a remarkable way of humanising a brand and giving it some extra personality. Our initial research showed a potential for illustrative work, as hand drawn designs reflected the handmade and playful nature of The Yorkshire Soap Company’s products well. The owners, Warren and Marcus, were open for experimentation, which opened the door for our collective imaginations to run free. As a team we generated a range of ideas across mood boards, sketches and notepad to present our ideas. After careful deliberation, a Yorkshire fairytale theme emerged, as this was well suited to the imagination and ethos of the existing brand. Stepping into a Yorkshire Soap Company shop is like stepping into a dream. 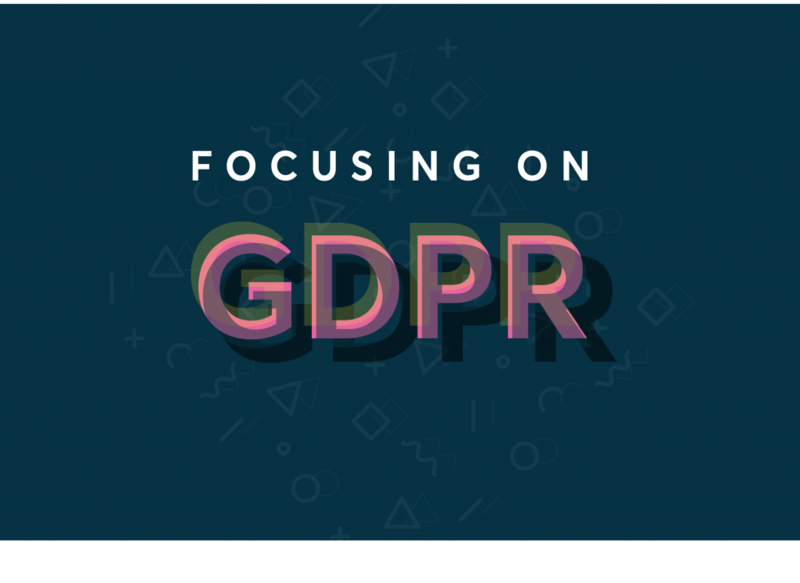 You’re welcomed by beautiful scents, charming music, soap bubbles and animals heads peeking out from every angle – this was the feeling we wished to recreate on the website. The illustrated characters enhance The Yorkshire Soap Company brand, adding personality and making it easier for customers to form an emotional bond with the brand. Illustration is a handy way of channelling the femininity, elegance and theatre of The Yorkshire Soap Company. 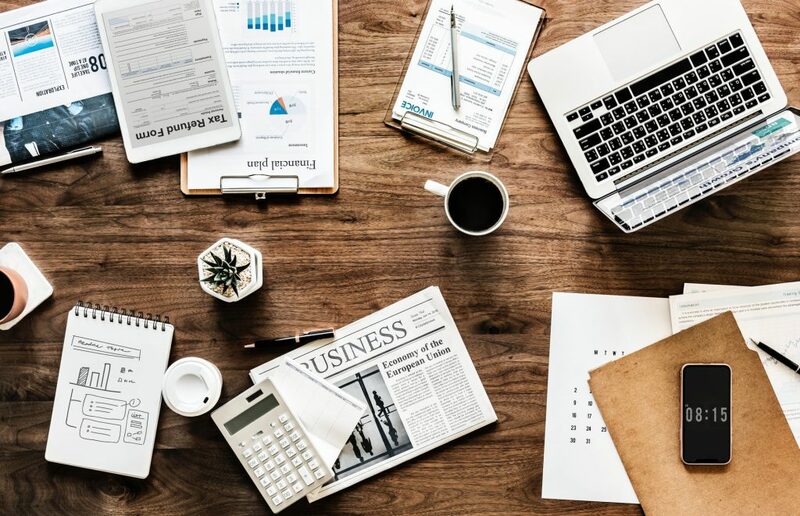 The series of promotional characters we created are likely to become synonymous with the brand, and can be used for years, or even decades, to come. 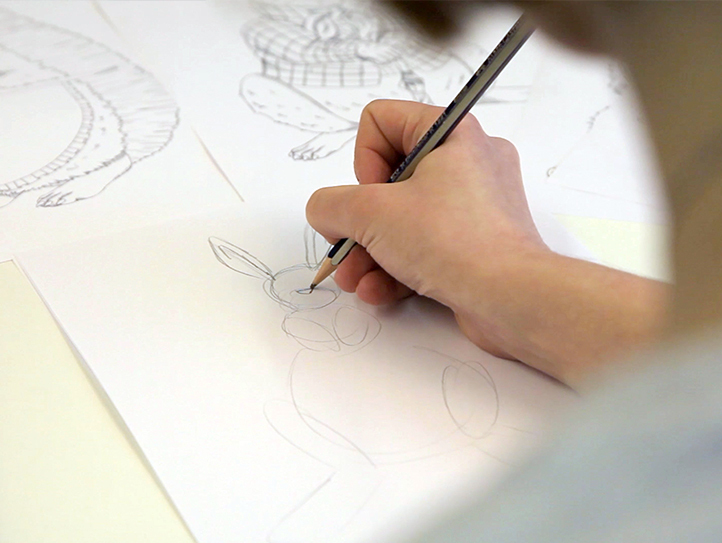 A vital stage in the development of our woodland creatures was giving them a personality. We achieved this through clothing, attributing each characters a distinct sartorial style inspired by the traditional children’s illustrations from the pages of Beatrix Potter and Roald Dahl. After sketching some ideas on paper, I hand drew the creatures in Photoshop using a tablet. Afterwards I live traced each image and coloured them using Illustrator to ensure they’re versatile enough to be used across the web, as well as on packaging or in-store. After the illustrations were complete, I worked with a copywriter to help create a charming backstory for each woodland critter, again, inspired by children’s literature (seen above). As the seasons change, so do our illustrations. We created a summer and winter version of each animal, so they appear wrapped up in warm jackets, hats and scarves in the colder months, among a backdrop of frost and snow. 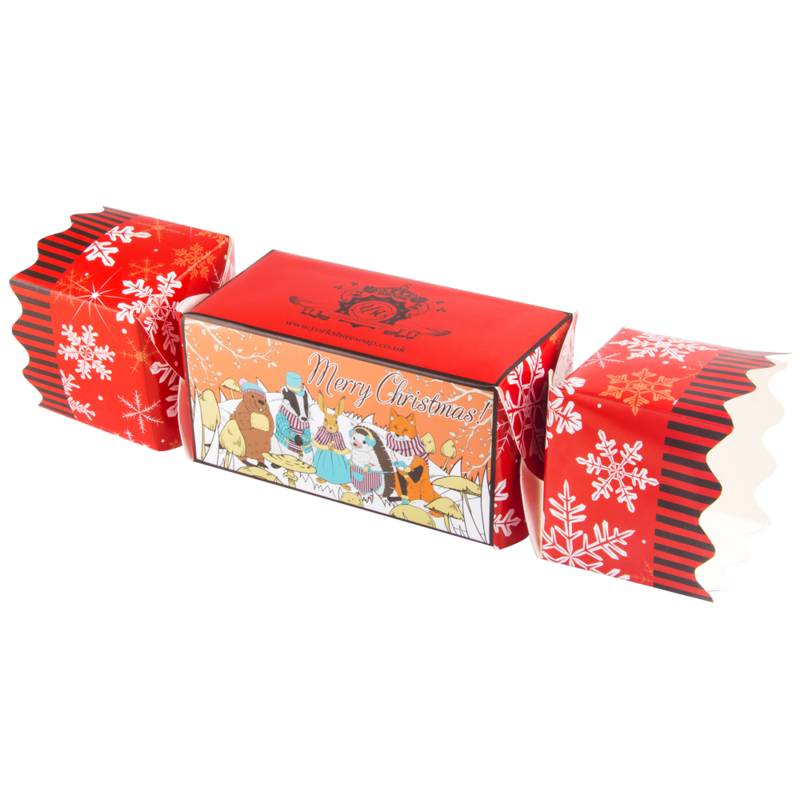 Our illustrations featured on the packaging of The Yorkshire Soap Company Christmas range. What’s been really exciting has been spotting the characters we created out in the wild. 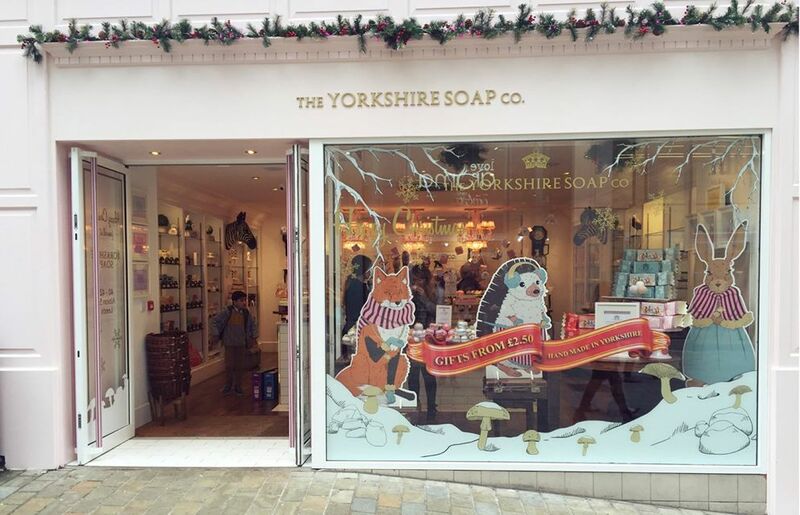 This Christmas we had the chance to see visitors smile as they spotted them in the window of The Yorkshire Soap Company Leeds shop, and it was a real treat to see children and adults alike stood outside the window to get a closer look. Think a Leeds illustrator could help with your branding? Think illustration could enhance your branding? 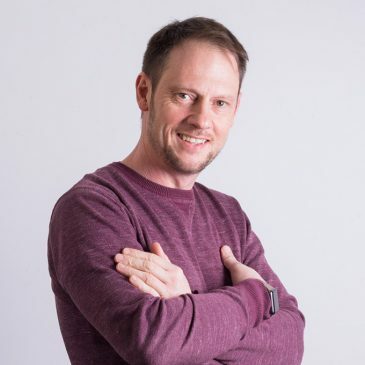 Get in touch to find out how we could help.